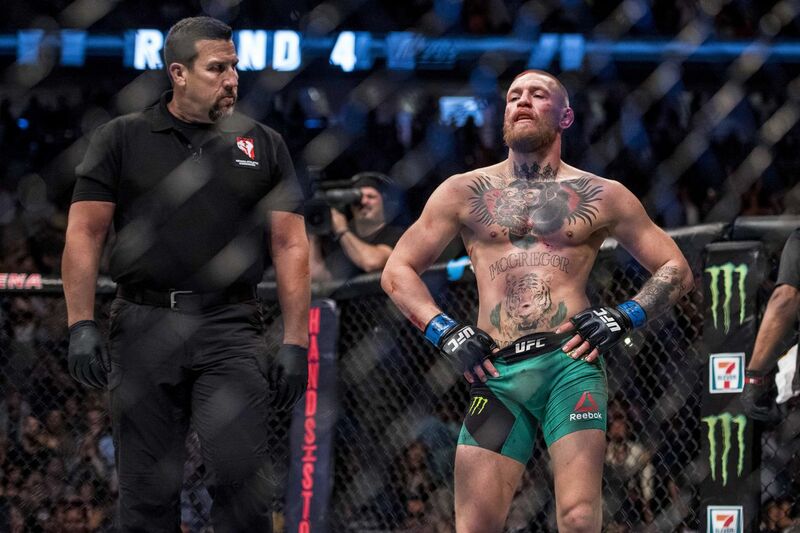 Ultimate Fighting Championship (UFC) lightweight champion Eddie Alvarez expects to finish Conor McGregor straight-up Temple of Doom style at UFC 205, which means “Notorious” is going to have his heart ripped out and displayed to fans. Probably not the best look for the promotion’s first show in New York, particularly after working so hard to overturn laws that banned mixed martial arts (MMA) in the “Empire State,” but that’s certainly one way to put a stamp on his first-ever 155-pound title defense. To see who else is fighting at the UFC 205: “Alvarez vs. McGregor” pay-per-view (PPV) event, taking place inside Madison Square Garden in New York City, click here. Monday Morning Hangover: What’s next for Ben Rothwell following loss to Junior dos Santos?